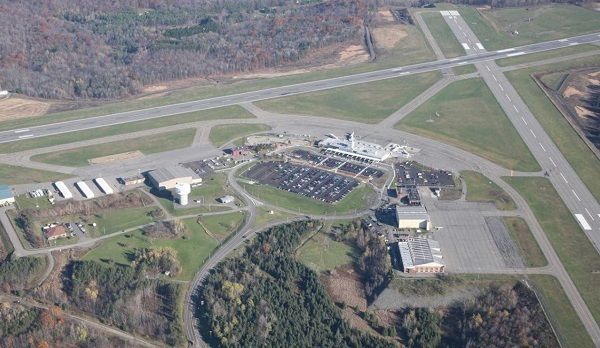 The Binghamton airport in New York state is installing a geothermal system that will keep the aircraft parking area snow-free – and cool the terminal in the summer. 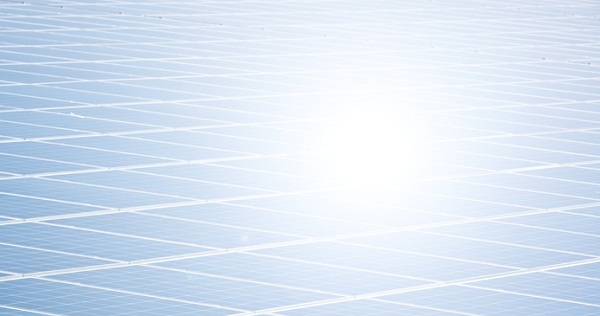 A 75-acre solar PV project in Indianapolis breaks ground; developers say it will become the largest airport solar array in North America. 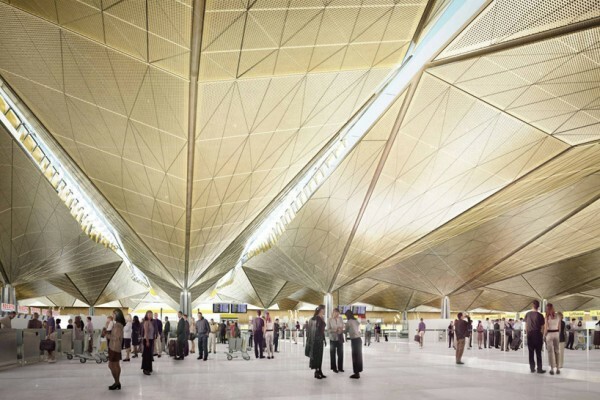 An expansion of St. Petersburg’s Pulkovo Airport will not only provide vast interior vistas from all levels, but also save energy costs via natural lighting and passive solar features. 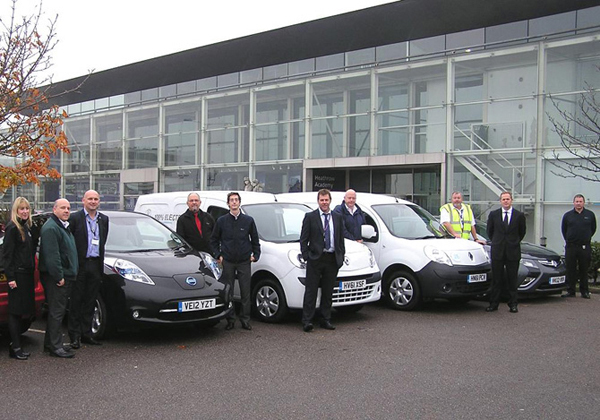 Officials at London’s busy Heathrow airport plan to trial electric vehicles in fleet usage to see if they are viable for daily operations type needs. 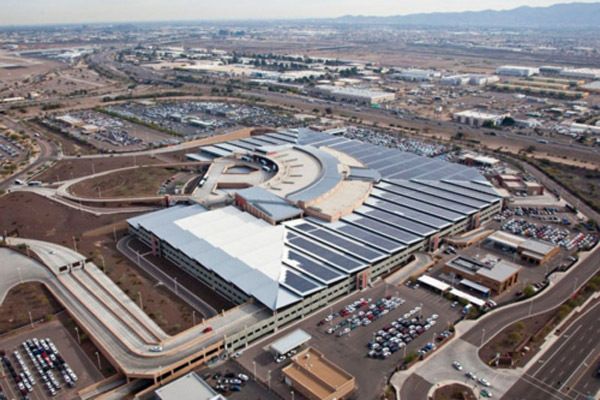 Two trends in the greening of America’s airports — LEED certification and solar power — have helped to cut the carbon footprint of air travel in recent years. A quarter of the solar panels at Manchester-Boston Regional Airport have been covered with tarps after air traffic controllers said glare from the panels was distracting them. Atlanta International’s new Maynard H. Jackson International Terminal combines energy efficiency with water conservation strategies to garner LEED certification.